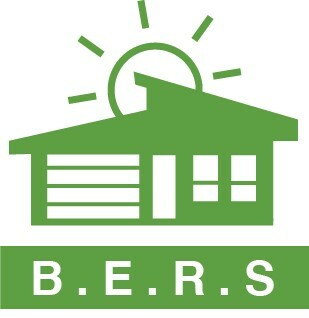 Why pay for an energy rating when you can do it yourself? The NatHERS assessment Certificate IV qualification is designed to meet the needs for energy rating under the Nationwide House Energy Rating Scheme (NatHERS) throughout Australia. Complete this course entirely On-Line. Suitable for completing BASIX reports in NSW as well as Class A & B licenses in the ACT. This qualification allows building designers the freedom to carry out their own modelling and review energy rating outcomes immediately. 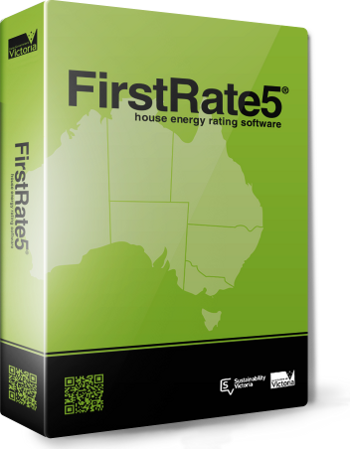 Our course includes training in Energy Rating Software…. The Recognition of Prior Learning price, is based on RPL of the full qualification. The reason for the low price differentiation is due to the fact that RPL is an assessment only pathway. In other words, the training component is not provided where a learner is applying for RPL. Education In Building offers this Nationally recognised qualification in a combination of online, self paced learning and Recognition of Prior Learning. Education In Building includes software training in this course. No additional fees apply. Other providers of this course do not include software training. To become accredited as House Energy Rating assessor you need to obtain a Nationally recognised AQTF certificate from a Registered Training Organisation. Don’t get caught by other providers who only offer a Certificate of Completion…. check to see if you will be accredited to use the software with the NatHERS administrator. 2 day basic and intermediate courses will not allow you to become an accredited assessor. Following the successful completion of this course you will be awarded a Nationally Recognised Certificate IV and a Statement of Results bearing the unit codes and software tool you were assessed against. Awards are issued by Education In Building. Complete the Enquire now form below and we will send you an Information book with all the details about the NatHERS course or download the Request a quote form and by providing us some additional details we can send you an individual quote.